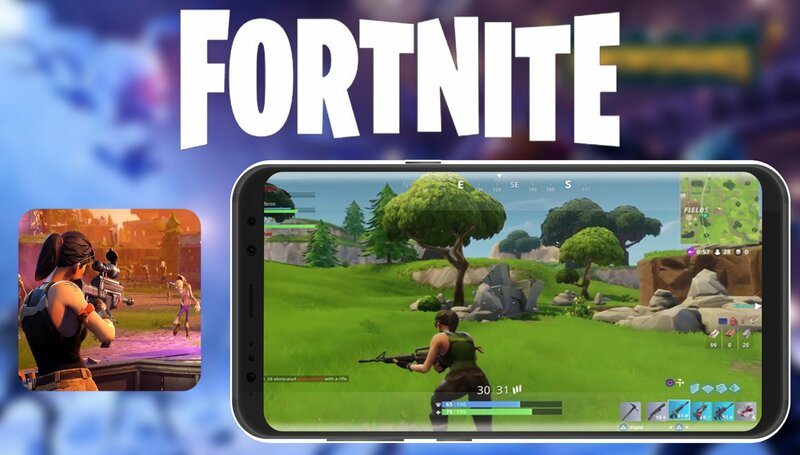 Epic Games is now accepting invitation requests for installing Fortnite Mobile on non-Samsung devices. Once signed up, users have to wait for a confirmation email before Epic activates the account for playing Fortnite. However, developers have found a way to modify the APK so that any phone can be spoofed to be the Galaxy Note 9 in order to instantly play the game. Well, that ended quickly. The Samsung Galaxy Note 9 was made official a few days ago and one of the highlights of the launch event was Fortnite Mobile's timed exclusivity to Samsung's flagships. That exclusivity seems to have ended already as Epic Games has now opened invitation requests for non-Samsung phones as well. Players can sign up on Epic Games' website and wait till a confirmation email arrives that allows them to play the game. The list of currently compatible smartphones is listed on Epic's sign up page. While anyone can sign up right away, Epic has only limited slots available for beta testing so there's no timeline as to when a sign up request can get activated. Even if you install the APK without getting a confirmation email, the game will simply refuse to let you in. Since Fortnite Mobile will not be available on the Play Store, downloading the APK manually will prompt you to give permissions for installing apps from unknown sources. After installation, the installer will notify you again to revoke the permission to prevent malware from having a free run. If waiting to be invited for a party is not your cup of tea, there are ways to download a modified APK that spoofs a Galaxy Note 9 so that you can play the game right away. Keep in mind though, if Epic detects a modified APK, your account might get banned so better try it with a backup account. Not to mention the fact that you need a fairly new smartphone for the game to run. Instructions can be found in this forum post on XDA Developers. 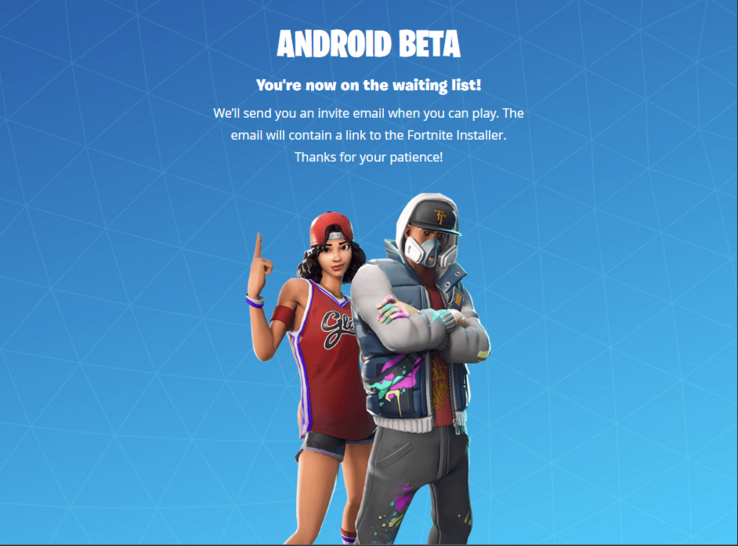 XDA has managed to record gameplay on the OnePlus 6 and the Razer Phone running Fortnite Mobile patch 5.2 beta. The performance at the 'Epic' graphics setting seems to be a stable 30 fps but the Razer Phone did suffer dropped frames and audio skipping at times. These issues are more to do with the pre-release nature of the game rather than the phone hardware itself and will likely get resolved closer to general availability.